Welcome. 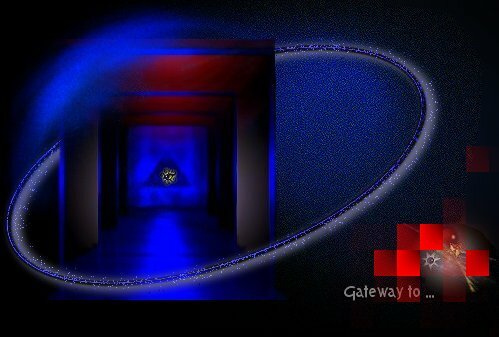 You are at the gateway, the threshold, of The Jewel Box. The Private Jewels Collection is our newer site where all updates will appear. This Gateway is only temporary. gallery to be explored at a leisurely pace with elements to be enjoyed and savoured. Please help or step over any lost shoppers you may encounter along the way. You won't be disappointed that you stopped by. Copyright 1999, 2000, 2001. All Rights Reserved.